Connecting you with March of Dimes around the world. As your serving executive members, it is important to us that we connect members to as many opportunities as possible - many of these stemming directly from the National March of Dimes Organization. If you have information that you want us to share please submit your article idea via the Inquiry button below! Brought to you by one of your co-Presidents, Samantha, this article from July 29th tells the awesome story of a preemie born at 23 weeks, weighing only one pound! 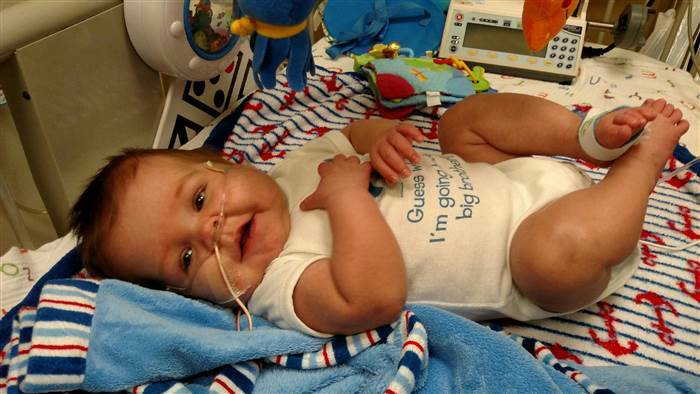 This little boy was finally allowed to go home with his mommy and daddy nearly a year after his birth. Just another amazing story showing the power of family and positivity!